Every fourth Friday of the month is movie night! 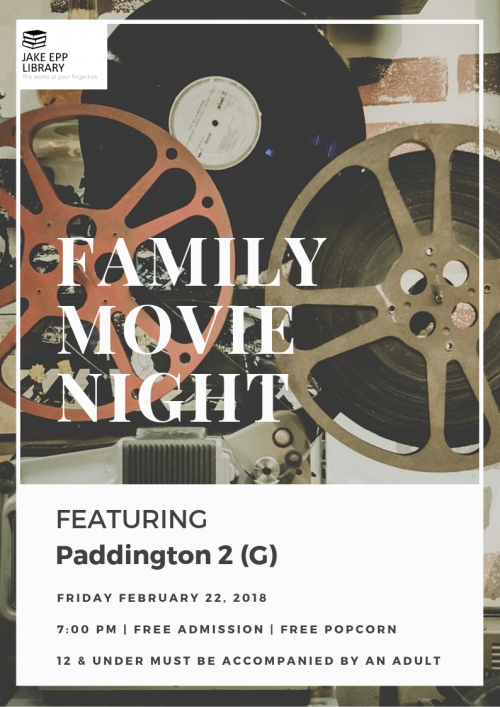 We alternate between classic movies and family movies each month. Movies generally begin at 7 p.m. in our multipurpose room. Admittance and popcorn are free, children 12 and under must be accompanied by an adult.